CLEVELAND – The Cleveland Foundation today announced the appointment of two new members to its Board of Directors: Carrie Carpenter, Senior Vice President, Regional Director of Public Affairs for Citizens Bank (formerly Charter One); and Robert A. Glick, the founder and former CEO and Chairman of Dots, LLC, a national women’s apparel retail chain. Both appointments, replacing retiring board members Fred Nance and Ratanjit Sondhe, were approved by the foundation’s Board of Directors. 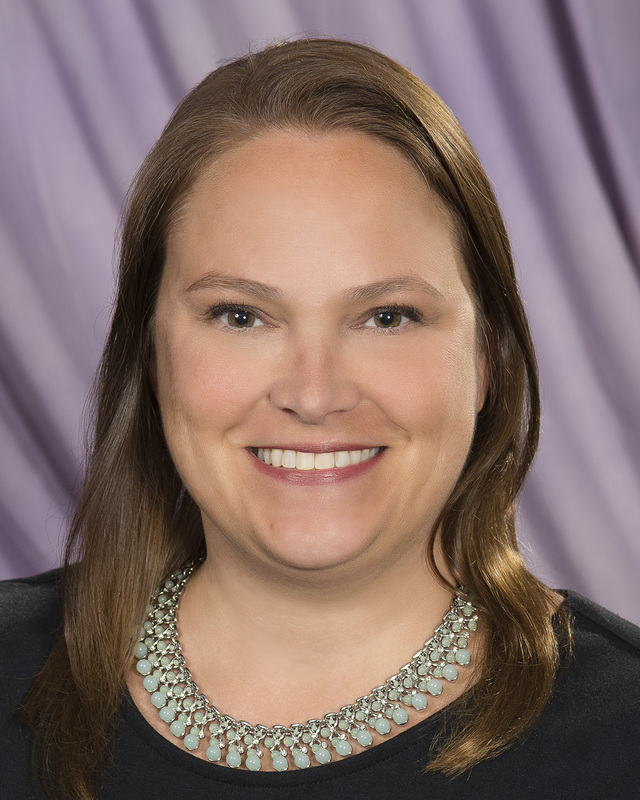 Carpenter joined Citizens Bank in 2005 and, in her current role, oversees charitable giving, marketing sponsorships, government affairs, executive positioning, communications, media, public relations and national projects. Carpenter led the community component of the bank’s 2015 name change and rebrand. She previously directed communications and public affairs efforts at nonprofit organizations, including Children’s Rights and the Center for Families and Children, and also worked for U.S. Senator Sherrod Brown. Carpenter is vice chair of the board of the Greater Cleveland Food Bank, and serves on the boards of the Gordon Square Arts District and Cleveland Public Theatre, where she previously served as board president. Glick founded Dots, LLC, in 1987 and led it to become a national brand in the women’s apparel retail industry. Glick was inducted into the Kent State University School of Fashion Design and Merchandising’s Hall of Fame for his accomplishments in the industry and previously served as chair of the school’s advisory board. 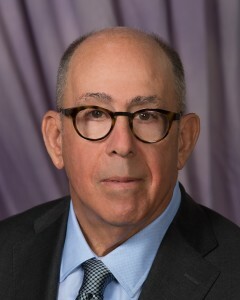 Glick serves on the boards of University Hospitals Ahuja Medical Center, the Cleveland Institute of Art, LAND studio and the Alliance Solutions Group. Additionally, he is a member of the investment committees of the University Hospitals Health System, Jewish Federation of Cleveland, Cleveland Institute of Art and the Temple Tifereth Israel Foundation. Carpenter and Glick join current Cleveland Foundation board members Teresa Metcalf Beasley, Inajo Chappell, Jenniffer Deckard, Hiroyuki Fujita, Sally Gries, Bernie Moreno, Beth Rankin, Michael Petras Jr., Larry Pollock, Rev. Dr. Stephen Rowan, Ernest Wilkerson Jr., Vice Chair Paul Dolan and Chair James Ratner. Established in 1914, the Cleveland Foundation is the world’s first community foundation and one of the largest today, with assets of $2.2 billion and 2014 grants of $98 million. Through the generosity of donors, the foundation improves the lives of Greater Clevelanders by building community endowment, addressing needs through grantmaking, and providing leadership on vital issues. The foundation tackles the community’s priority areas – economic transformation, public-school improvement, youth development, neighborhood revitalization, and arts advancement – and responds to the community’s needs. For more information on the Cleveland Foundation, visit ClevelandFoundation.org/100Plus1 and follow us on Facebook.com/ClevelandFoundation, Twitter @CleveFoundation and Instagram@CleveFoundation.